Damiana works as a relaxant for the muscles, improves blood circulation and works stimulating for the senses. It is considered an aphrodisiac for both men and women. 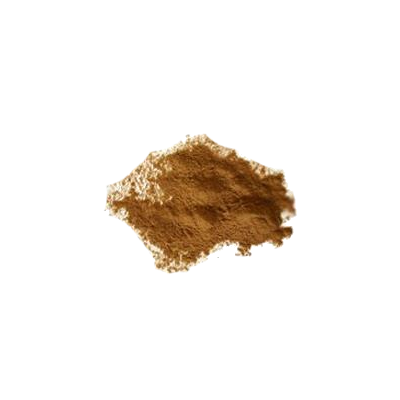 This extract is ten times stronger than Damiana in shredded or powderized form. Contains 5 grams of Damiana extract. Mix 0.5 to 1 gram of Damiana extract with 1 liter of boiling water, and let it seep for 5 minutes. Effects take about 45 minutes to kick in.